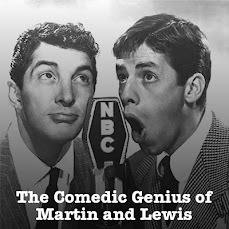 The Comedic Genius Of Martin And Lewis: Episode 40: With Frank Sinatra! 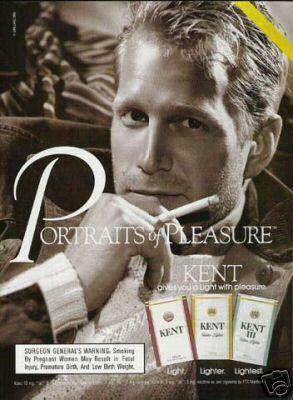 Episode 40: With Frank Sinatra! 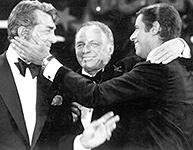 On the Podcast this week, from a January 18th, 1952 NBC Radio Broadcast of The Dean Martin and Jerry Lewis Show, the boys welcome the "Entertainer of the 20th Century," Francis Albert Sinatra to the show. Dino sings Bella Bimba, The Little White Cloud That Cried and Out In The Cold Again. Sinatra sings I've Got A Crush On You. Jerry and Dean cut up on These Foolish Things, and Dean and Carol Richards duet on Gimme That Old Soft Shoe. This episode also includes an additional 15 minute special edition that aired after their regular time slot (sponsored by Buick in anticipation of the new models being released the next day).